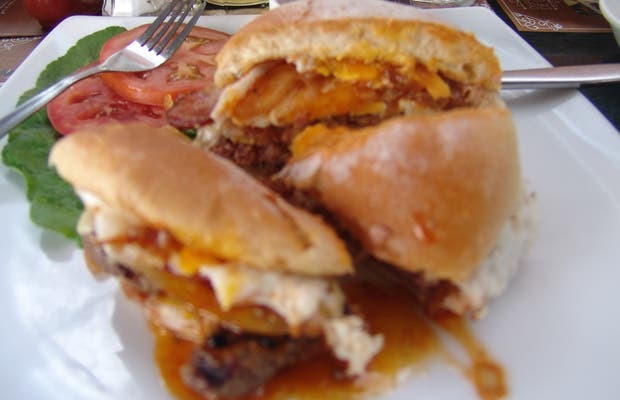 Located in zone G, or better known as the Gourmet area on Calle 70, this is a good spot to have a great burger. I had heard that the Colombian meat was very good and I think that it was worth it. The restaurant is very nice, with good service and with an excellent quality of food. For someone ve doesn´t know the Gourmet zone, I think it is a good place to eat, with a good ambient and a great variety of restaurants.